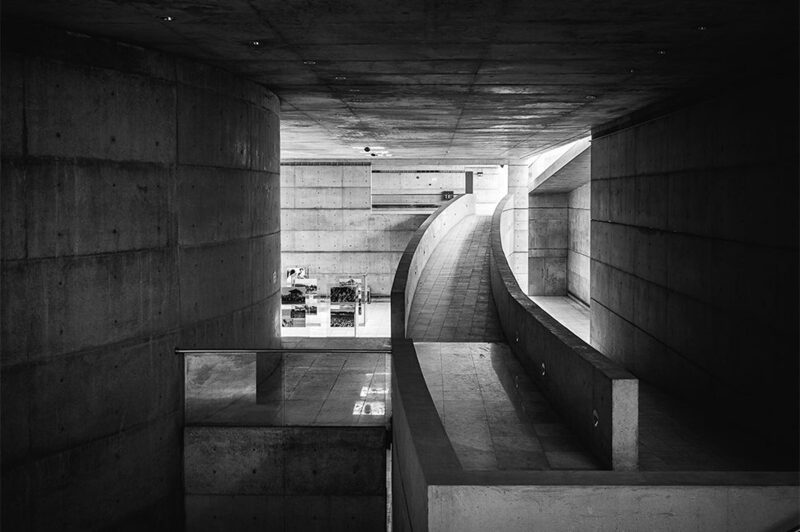 Join the Aga Khan Museum for a talk from renowned Bangladeshi architect Marina Tabassum, winner of the Jameel Prize 5 and the Aga Khan Award for Architecture, as she discusses how climate, land, culture, and community engagement have inspired the evolution of her designs. Based in Bangladesh, the world’s largest delta, Tabassum takes inspiration from the country’s fluid and fragile landscapes. The land’s impermanent nature has given rise to a culture that fully embraces impermanence, and both are reflected in the essence of Tabassum’s architecture—from her materials to her personal commitment to community development. Marina Tabassum is a multi-award-winning Bangladeshi architect, and founder of Marina Tabassum Architects (MTA). 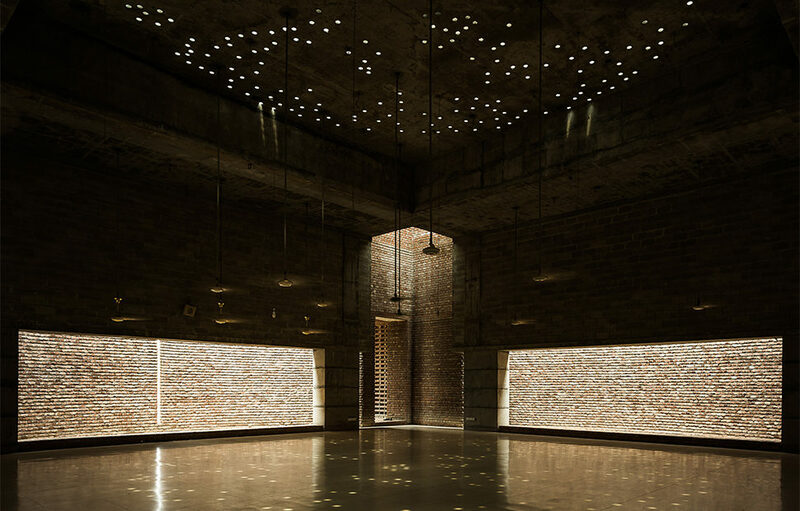 Tabassum’s Bait ur Rouf Mosque in Dhaka won both the 2018 Jameel Prize 5 and the 2016 Aga Khan Award for Architecture. As the principal architect of MTA, she leads the firm in putting climate, materials, site, culture and local history first. Its projects include a museum, community center, public school, and eco-resort. Tabassum graduated from Bangladesh University of Engineering and Technology in 1995, the same year she founded URBANA, an architectural practice that designed the Independence Monument of Bangladesh and the Museum of Independence. She has held teaching posts at Harvard University, University of Texas, BRAC University, and currently she is the academic director of the Bengal Institute for Architecture, Landscapes and Settlements.